Fantastic villa in a wonderful Mount Dora location. This large, corner unit welcomes you through an inviting gated courtyard. Very light and bright, this home has large open rooms, abundant storage and closet space and has been meticulously maintained. The large master suite includes a spacious bathroom and very large closet and dressing area with sit down vanity built in. The second bedroom on the main floor is a perfect office or guest room with courtyard view. Amazing space downstairs offers abundant possibilities including media room, craft room, card room with wet bar....and more. 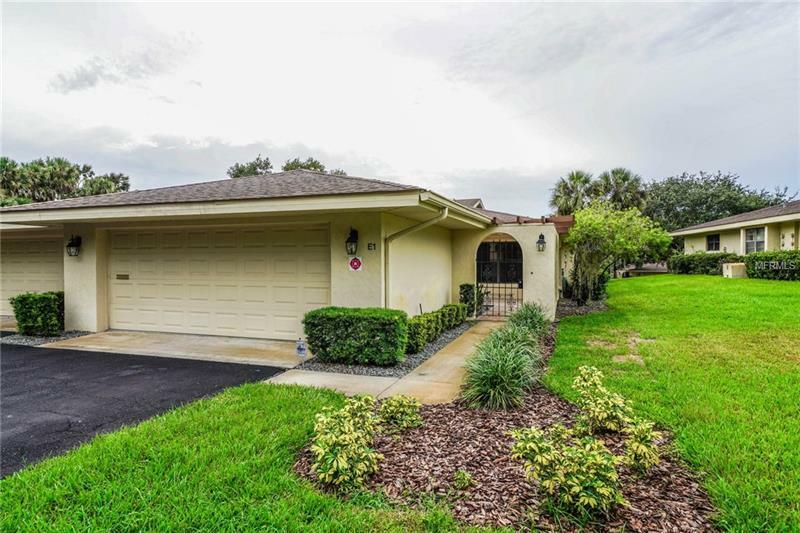 This home is perfect for creating whatever spaces you have always dreamed of and the bonus of it's location literally at the doorstep of bustling downtown Mount Dora make it the perfect choice! Walk to festivals, restaurants , the waterfront and lighthouse. Great opportunity and attractively priced. Copyright © 2019 Mid Florida MLS. All rights reserved. The data relating to real estate for sale on this web site comes in part from the Internet Data Exchange Program of Mid Florida MLS. Information provided is for consumer's personal, non-commercial use and may not be used for any purpose other than to identify prospective properties consumers may be interested in purchasing. Mount Dora Realty Group participates in the MFRMLS Internet Data Exchange (IDX) program, allowing display of other MFRMLS broker's listings on this site. However may not include all listings currently available. Information is deemed reliable but not guaranteed. Information last updated at 2019-04-25 07:23:49.